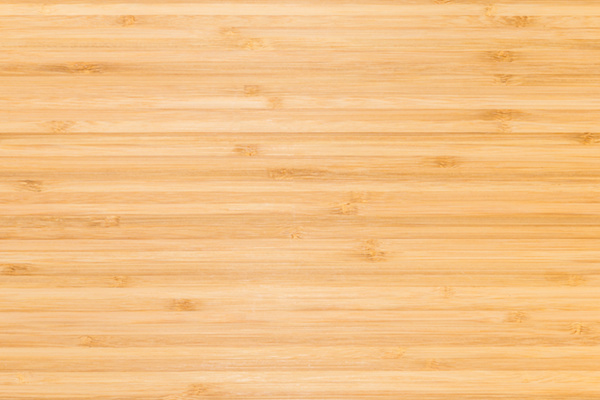 What are the Benefits of a Bamboo Floor? With the high cost of hardwood flooring preventing many homeowners from investing, more and more people are opting instead for a bamboo floor. But what are the benefits of installing a bamboo floor in your home? Bamboo floors that are strand-woven are incredibly tough, making them a great choice for busy households with lots of foot/pet traffic. Vertical and horizontal styles of bamboo flooring are also strong and long-lasting. This makes bamboo a good option for both residential and commercial workspaces. Bamboo floors are easy to clean and maintain; you should sweep or vacuum regularly with a soft bristled brush to remove small particles and debris. You can also use a non-alkaline, non-wax wood or bamboo floor cleanser on a weekly basis. As mentioned, bamboo is a cost-effective alternative to timber flooring and is the main reason many people are opting for this material in their home. It still has individual personality in the planks like hardwoods due to it being a natural product as opposed to synthetic. Unlike wood, bamboo grows much quicker and can be harvested in just 5 or 6 years. As bamboo is a grass, the root regenerates after harvest, continuing to grow without needing to be replanted. This makes it a sustainable, renewable resource – the perfect solution for environmentally-conscious homeowners. Bamboo is now available in a wide variety of colours including White, Platinum and Espresso. Some shades even imitate the look of natural timber, making it hard to distinguish the difference. Whatever your preference, there is likely to be shade to suit your personal style. As a dimensionally stable material, bamboo can handle changes in temperature and humidity which is a big advantage with the Australian climate. It also means it copes well with underfloor heating, can be installed in rooms that receive lots of natural light and can be laid over any subfloor. You can check out our wide range of bamboo floors at Get Floors by clicking here. If you would like more information about installing a bamboo floor in your home, you can contact us online or by phone and we’ll be happy to assist.